Home / Artist / Gov / Toronto / . @gov669 - Drops New Single With "Runaway"
. 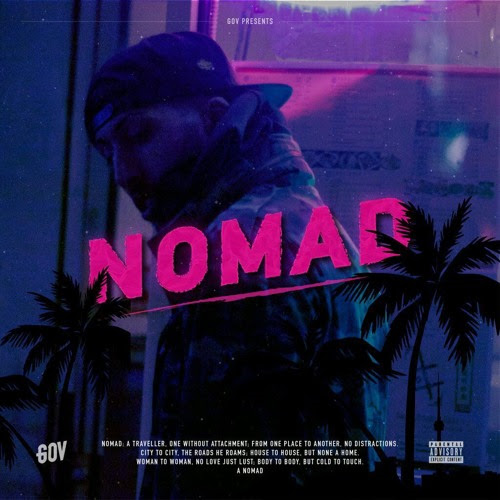 @gov669 - Drops New Single With "Runaway"
Toronto / UK Artist Gov Releases A Smooth New Single With "Runaway"
Gov put together a 3-song offering titled “NOMAD” which was released on all stream services in October. The project continues on the sounds established on “The Roses” as Gov smoothly hits melodies over ear catching production. The project flows together seamlessly with Gov finding new ranges in his vocals and bringing a truly unique genre blending R&B sound. "Runaway" is a stand out single from the project and highlights a mixture of sounds and styles that Gov is becoming known for. 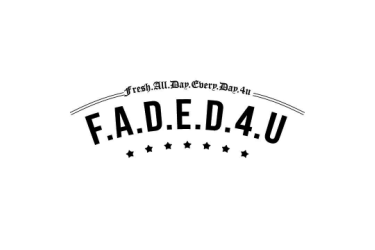 Produced by Louis Vito, the darker R&B vibes signature of Toronto, come out as Gov plays with different melodies. Constantly evolving in his sound, "NOMAD" is a short offering while Gov prepares his debut LP release for 2018. “NOMAD” is now available on all digital stream services and online music retailers.